A WOMAN 4 PRESIDENT!!! .. YYYAAAYYYY!!! 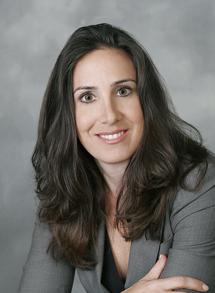 .. Gillian Zucker is now the President for the L.A.Clippers!! !